People with Premium lifestyle prefer Premium Credit Card. Premium Credit cards are made for providing extraordinary premium services. High income and high spending are requirements of premium credit cards. If you have high-income level and capacity to spend more money here are 5 best premium credit cards for you. These credit cards provide exclusive offers on lifestyle and travel. 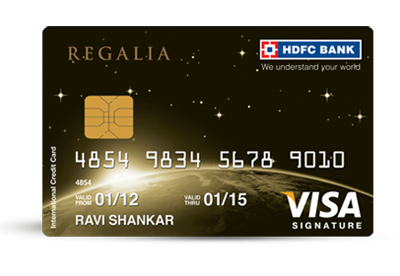 HDFC Regalia Credit Card is Best Super Premium Credit Card I have ever seen. This card offers world-class privileges and saving opportunities. In addition to that, you can avail other complimentary benefits. Key features and benefits offered by HDFC Regalia Premium Credit card are given below. 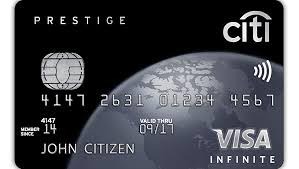 Citi Prestige Credit Card is next premium credit card for the premier customers. Citi Prestige Credit card offers the highest level of services and exclusive benefits. Key features and benefits offered by Citi Prestige Credit card are given below. 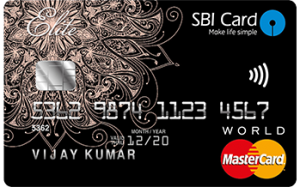 SBI Elite is one of the best premium credit cards. SBI Elite Card gives spend based milestone reward points that can be converted into cash credit. Key features and benefits of this card are given below. Welcome e-gift voucher worth Rs.5000. Free movie ticket worth Rs.6000 every year. 5X reward points on Dining, Departmental Store and Grocery spends. Yes First Exclusive Credit Card is for exclusive people with high income level. This card provides a benefit of earning 1 Lakh per year. This card offers powerful rewards and premium services. Key features and benefits of this card are given below. 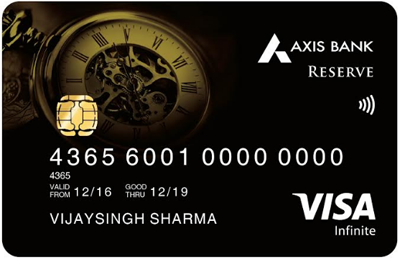 Axis Bank Reserve Credit Card offers exceptional benefits and unique features for the extraordinary people. This card is available based on invitation only. It is a unique experience to avail this credit card. Key Features and benefits offered by this card are given below. Which Credit Card you prefer to buy from above list? Do you use any of the premium credit card from above list? « Technical Analysis or Fundamental Analysis – Which is better?